Happy First Anniversary to Sara and David! Posted on Monday, September 29th, 2014, by Brenda Pottinger under Misc..
Congratulations to Sara and David on their first anniversary! 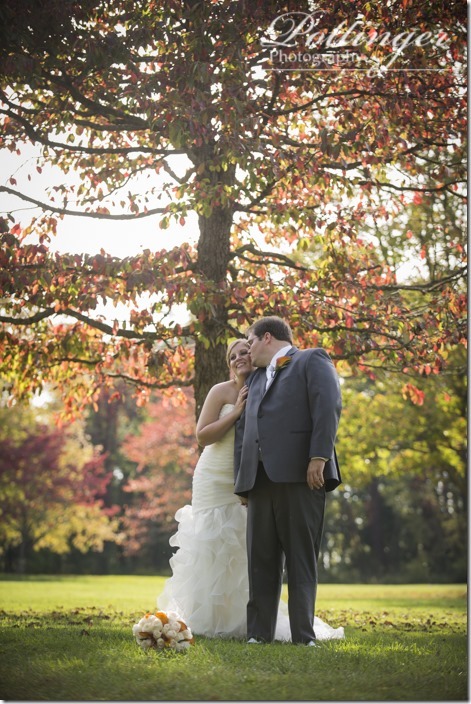 Their fall Cincinnati wedding last year was wonderful! My favorite part of the day was hanging out with the couple and their bridal party at Woodland Mound park. The park made the perfect fall backdrop for Sara’s purple and orange colors. And we had the prefect weather to enjoy exploring the park together. What a beautiful wedding day! Sara and David we wish you two all the very best! 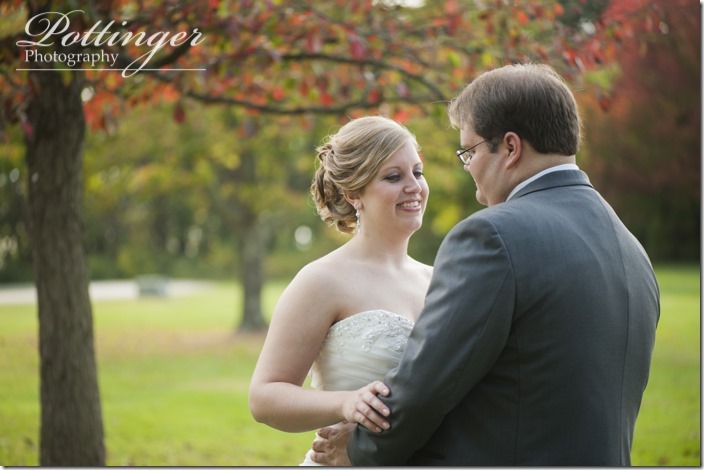 To see more of their wedding photos, be sure to check out their full blog post and coffee table book.